Encased in a rainbow bottle, this fragrance contains some unusual notes, many of which came from the Eden Project, a plant conservation site in Cornwall, UK. There are 58 reviews of Beyond Paradise. well-stocked now, the bottle lingers on- as cheap but friendly. Like the perfume. The opening notes are a blend of bergamot, other citrus notes, a white floral components - mainly hyacinth and jasmine - and a green-grassy philodendron. The overall is an unusual and intriguingly verdant white floral mêlange that is very pleasant on my skin. In the drydown the jasmine and the floral side gain in strength, and the lovely purity of these notes becomes increasingly clear. In a manner somewhat unusual for this house, considerable restraint is exercised in the application of aldehydes, and there is very little that is tantamount to annoyingly synthetic emanations. Soft but elegantly intensive, and very well executed. The base continues these themes, but has little to add apart from somewhat nonspecific woodsy undertones. The floral notes are still present, and gradually this potpourri fades out very slowly, with the echoes of floral beauty on my skin the only remainders towards the end. The sillage is moderate, the projection very good, and the longevity is an excellent ten hours on my skin, with the last couple of hours being very close to my skin. This spring creation - a scent nice in the evening as well during daytime - is interesting in concept, the ingredients are mostly of good quality and the smooth blending is superb. The first half combines carefully primed originality with high levels of craftsmanship, whilst the base drops in creativity but is still of very acceptable quality. The base is the least inspiring part. Overall not extraordinary brilliant but very nice, quite original and rather convincing in design and implementation. 3.5/5. Plastic and potentially poisonous paradox. The main notes that grab at the throat appear to be the artificial orchid and honeysuckle, both of which are deal-breakers for me as they are rarely appealing in a scent. Here they are used in a heavy-handed way in combination with many other artificial-smelling notes. The grapefruit note is especially sour. "Eden Mist Accord"? I shudder to think what chemical concoction that represents. All in all; a dizzying swirl of sweet and sour. LT doesn't state whether he tested the EDT or the supposedly superior EDP. One can only surmise it was the EDP because the glowing review in 'The Guide' makes no sense otherwise. Why the company has discontinued the EDP and now only offers the inferior EDT is another mystery. Although, apparently the EDP is out there on the Internet. This one (EDT) was a scrubber for me. It's the sort of perfume that gives perfume a bad reputation. Whatever you do, don't wear it to dinner. An appetite killer. I have finished my last bottle of Beyond Paradise perfume extract and I am so disappointed that the perfume extract is no longer available. This is one of those fragrances that the perfume extract soars above the eau de parfum versions. The perfume extract is a beautifully balanced white floral that drys with a beautiful camphorous mist over the floral bed. This camphorous layer is very hard to detect in the eau de parfum, but firmly present in the perfume extract. I am not sure if camphor is even in the formula, but that clean lift similar to camphor is in the dry down. This is a really special fragrance. It think it just fell between the cracks like Guerlain's wonderful Mahora, another favorite of mine. I hope Estee Lauder brings back the perfume extract version, because the EDP is a shadow of the extract. The top notes start off as a disgusting citrus and floral. The middle notes continue on with rotten florals. Sample before buying. For me Paradise was yet another age thing. I had a fling with it around the ages of 17-19. It's very powerful and spring like floral that hit you at first and I remember it smelling very alcoholic. I would wear this when I drank vodka, come home and blame it on the perfume. Ha! About 3 years ago, I was stuck on a Christmas scent to get because I always get a makeup kit and a perfume from my Mom, so I tried to go back to it, sprayed it on Christmas morning and I did not remember it smelling the same because my nose changed so much. I ended up trading that present for one of my sister's. It is a very nice and light scent ( not longevity wise) but it's more easy going because of the floral scents. Guys like it a lot. It is very easy to spray too much though and then is a little loud. Overall not bad, my nose just prefers different things now. 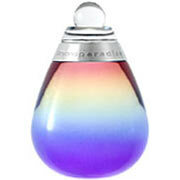 Estee Lauder Beyond Paradise Eau de Parfum Spray, 1.7 oz. Beyond Paradise By Estee Lauder For Men. Cologne Spray 3.4 Oz. 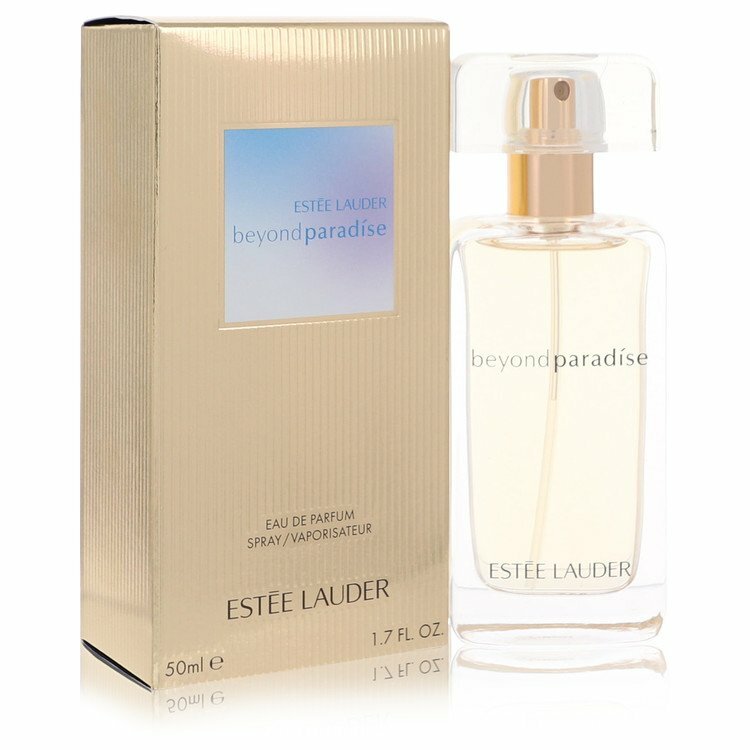 Estee Lauder Beyond Paradise Perfume Eau de Parfum 3.4oz / 100ml Sealed in Box! 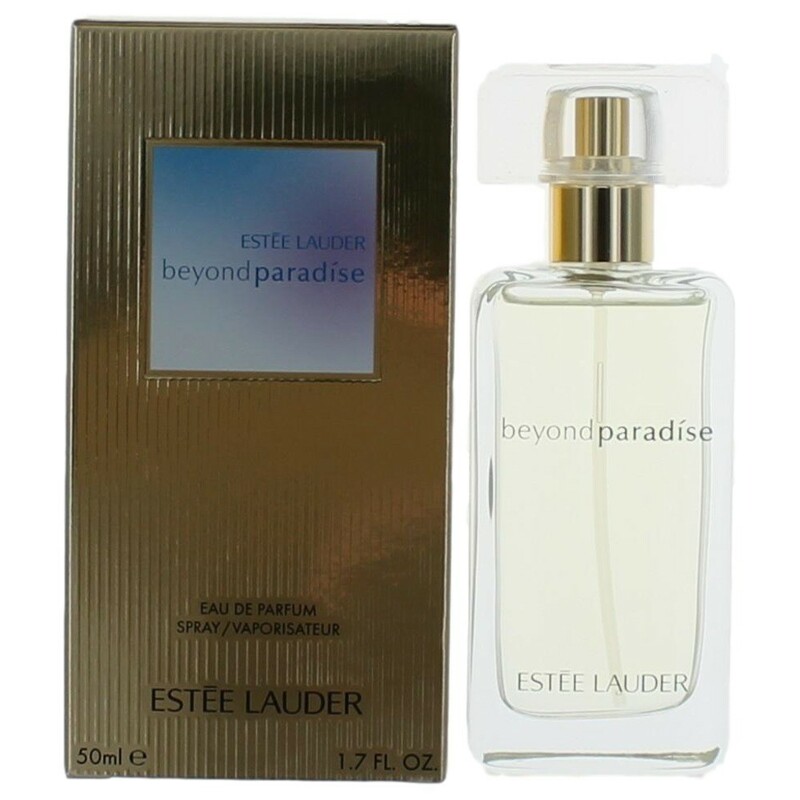 Estee Lauder Beyond Paradise Perfume Eau de Parfum 1.7oz / 50ml Sealed in Box! LOT OF TWO Givenchy Amarige Eau de Toilette & Estee Lauder Beyond Paradise!! How would a fragrance class teacher grade Beyond Paradise by Estee Lauder? Estée Lauder Beyond Paradise Summer Fun?